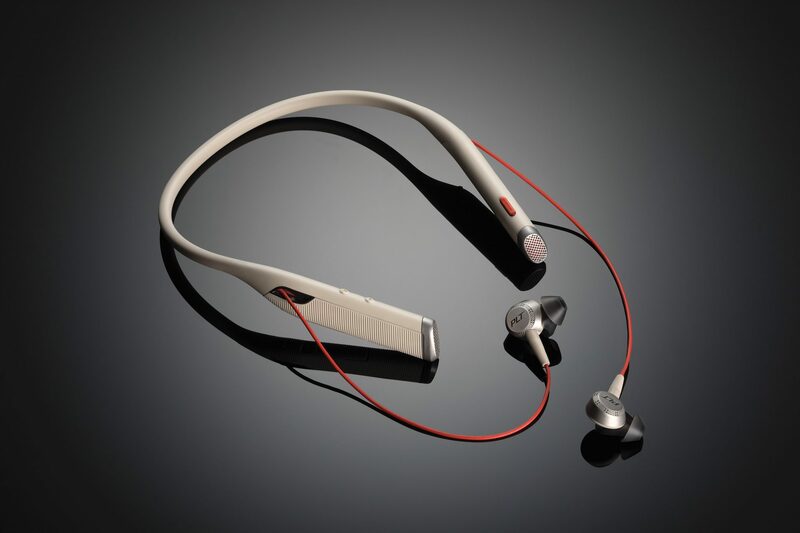 Siris Capital Group on Friday thwarted Mitel’s acquisition of Polycom. The private equity firm plans to purchase the company for about $2 billion in cash. Polycom’s board of directors unanimously determined the Siris offer to be “superior” to the Mitel transaction. Polycom also said it will promptly terminate its merger agreement with Mitel. In mid-April, Mitel announced it was acquiring Polycom for approximately $1.96 billion in cash and stock. 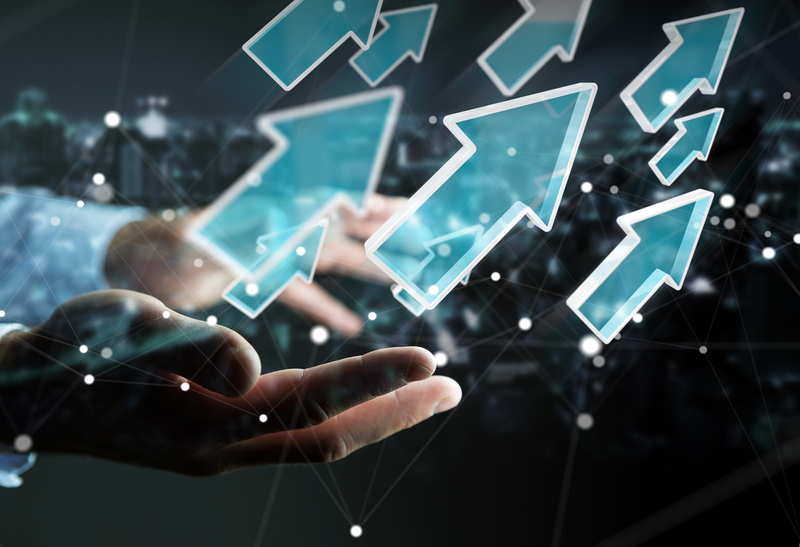 Mitel cited a period of intense change – and competition – in the unified communications and collaboration business as vendors infringe on one another’s traditional turf and startups seek to redefine collaboration. Siris is paying $12.50 per share for Polycom, valuing the company at about $2 billion, including debt. That represents a premium of 13.6 percent to the current value of Mitel’s offer, based on Mitel’s closing share price as of July 7. The industry is transitioning to a hybrid on-premises and cloud-based UC environment, he noted. “We believe that as an independent private company, Polycom would be best positioned to continue its heritage as a best-in-class communications solutions provider to more than 400,000 companies and institutions, channel partners, and the evolving UC ecosystem,” Moloney said. Rich McBee, Mitel’s president and CEO, said the agreement announced in April resulted from a detailed due diligence and negotiation process that “we feel accurately determined fair value for Polycom.” Mitel declined to renegotiate. Last fall, activist investor Elliott Management Corp. made clear that it wanted Polycom and Mitel to team up to compete better with not only UC offerings from Cisco and Avaya but new challengers in the space, like Microsoft and Slack. 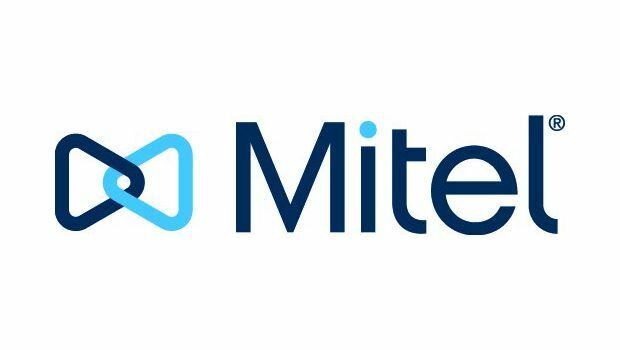 Mitel has launched MiContact Center Live, a full-featured customer care platform delivered as a service via the cloud that provides companies with tools to engage their customers and grow their business.